Elegant, practical, functional. Wally is the high-quality faux leather case with built-in stand function and inside pockets for cards and documents. 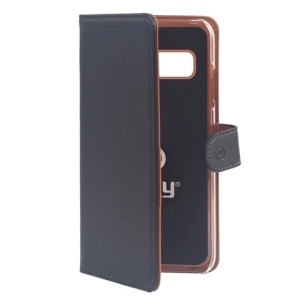 It combines elegant colors and is equipped with a hard shell to ensure the stability and protection of your Smartphone.